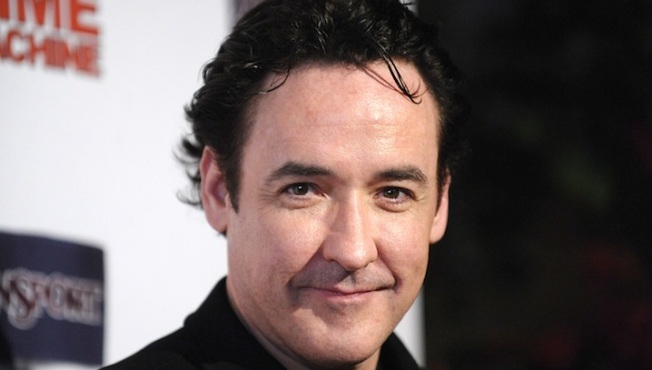 John Cusack's old Gold Coast condo was listed this month for $1.15 million. Want to live in John Cusack's old digs? Have a fat pocketbook? Cusack's former Chicago pad was listed this month at $1.15 million. It's located on the 56th story of Elysees Condominiums in the Gold Coast area. The 2,600-square-foot condo features 31 floor-to-ceiling windows, three bedrooms, three bathrooms and a garage space. The view reaches Indiana, and residents get access to an outdoor pool, sundeck, party room, sauna and an exercise room. Along with the $1.15 million asking price, monthly homeowners association fees cost $1,744.